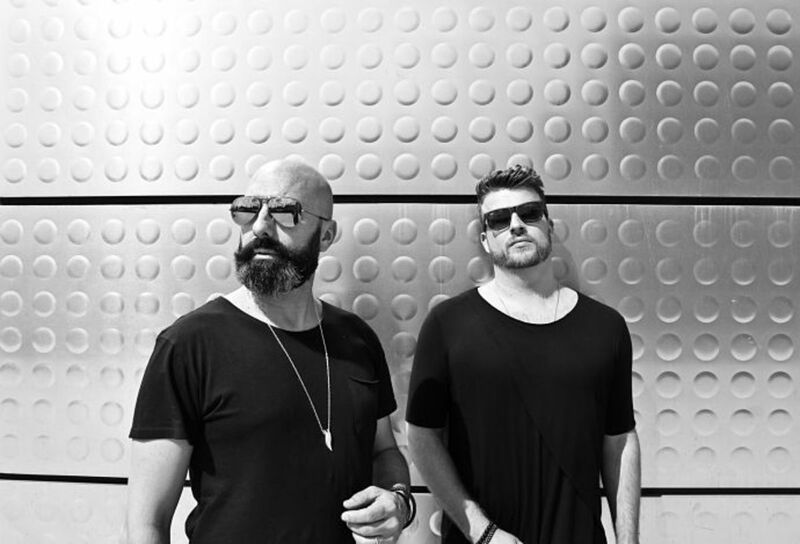 For over fifteen years now, the Spanish duo known as Chus & Ceballos have been spearheading their self-described Tribal House style known as the Iberican sound. 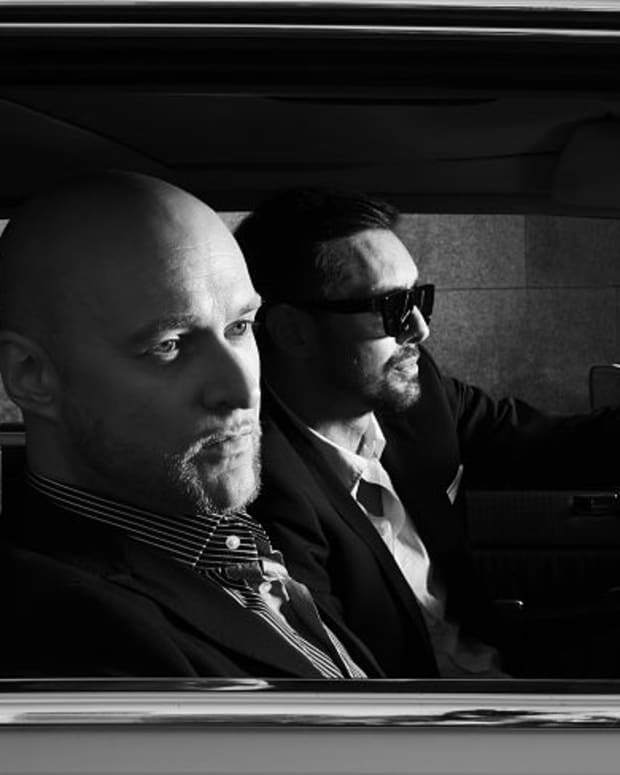 They&apos;ve established their distinct sound by playing marathon sets all over the world including some residencies they are most famous for such as Stereo in Montreal and Space in Miami. 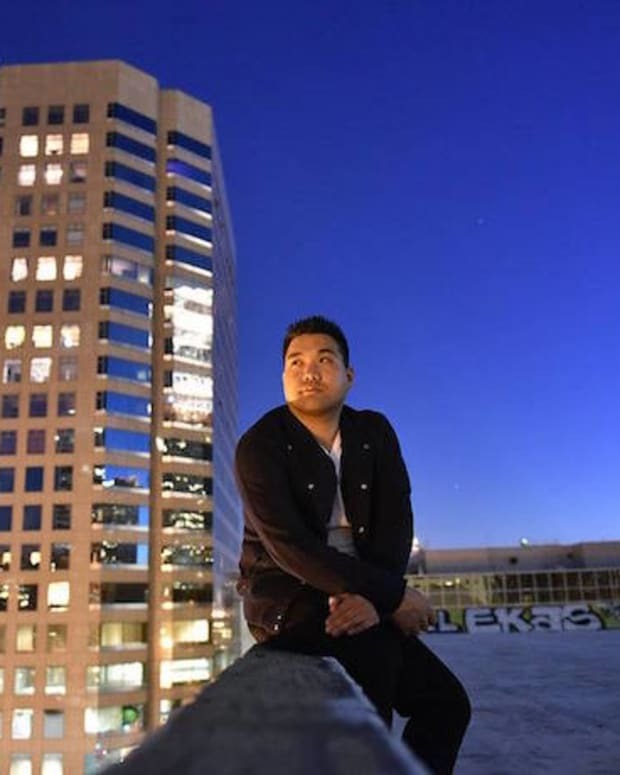 In addition they&apos;ve been churning out quality music by themselves and others as well through their long running record label, Stereo Productions. Chus & Ceballos have become a definitive staple in dance music and we thought they would be a perfect edition to our exclusive podcast series. Not only that, we had the chance to ask them some questions about how they feel about their most recent work, now that a couple of months have passed since it&apos;s official release. It&apos;s been almost a month since you guys put out your full-length album, Nomadas. How is the album doing so far? Better than expected! We are getting some great reviews from the media and amazing compliments from our fans so the feedback to us can&apos;t get any better. One of the key components for Nomadas success is that people can enjoy the long play listening experience from us, which is something we don’t usually do. Another highlight of this experience is that we are putting out every single song with remixes from some of our closest friends in the industry such as Uner, Dosem, Mark Knight, Ninetoes, Henry Saiz & Marc Marzenit, Technasia, Supernova, Rafa Barrios, Fernando Campo, Ramiro Lopez and Christian Smith to name a few. The original songs have been a great source material for all of the remixers involved. All of the artist are very excited how their mixes are coming along, as are we! We are so proud of how well this project is doing, especially the official music videos we made for the singles, and the ones we are still in the process of making. We are about to release the latest one ‘All I Want feat. Astrid Suryanto’. All of the hard work that&apos;s been done and the tireless efforts of the entire Stereo Productions team has been so worth it. Do you feel any different about the result of the album compared to about a month ago when it was released? This album is a milestone in our career so we believe that people now have a different perception of us. It was a moment to share the other side of us. We think that the industry and fans realized that we have a wider range of music to offer, and most importantly, we don’t limit ourselves to any one way of making music. It has opened us up and will continue for the many more years to come. Is there a specific production on the album that you feel uniquely proud of compared to the other tracks on it? We are proud of the whole album, it was a long process until we felt like we achieved our main goal, to deliver a proper musical trip so every single piece of this puzzle is important for us. From the beginning to the end, every song has a deep meaning to us, they reflect moments, experiences and feelings. 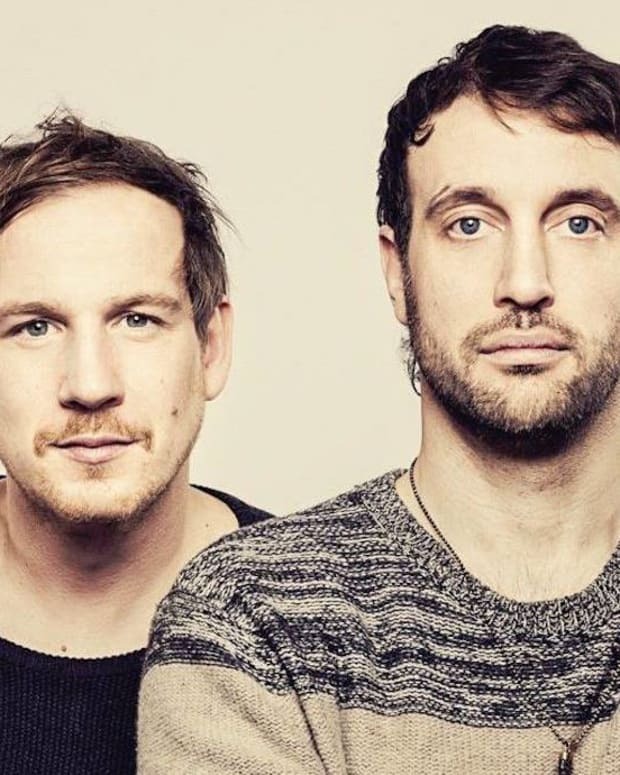 We can highlight some of the Nomada’s tracks like the hypnotic power of the ancient roots in ‘Abisinia’, the love message of ‘All I want’, the driving energy of ‘EsVedra’, the drums-madness of ‘Back to Basico’ and the magic melodies of “Black Rock City" inspired from our life changing Burning Man experience. Are there any tracks that you feel could&apos;ve been left of it? It was something completely new for us to conceive a long-play album, so after many months working on it we had to put an end, otherwise you are never able to finish it because there is always a few things here and there that you could do different. We disconnected from it for some time after finishing it, and then had many critical listening periods. Overall we don’t feel like their are any loose ends on the track listing and we are extremely happy with the final result. large record label pressuring them on a deadline and such. How did it feel to produce an album without this level of pressure bearing down on you? That&apos;s the best thing of having your own label and being independent, maybe we will never reach some of the benefits you can get releasing on a major label but we assure you that we have the artistic freedom of make exactly what we want to do. We had a white paper in the making of the album and that &apos;no-pressure enviroment&apos; always brings good results. Tight deadlines and inspiration are not best friends, they don’t really go hand in hand. Let&apos;s talk about your DJ career and your beginnings. How did you two meet? We both grew up in Madrid sharing love and passion for music, in the 90’s, Chus discovered Portugal and was the resident DJ at the legendary club Kadoc in the Algarve. He was sharing the DJ booth with a large list of international talents, a few years later he became the Teatro Kapital DJ resident, one of the first House Music Clubs in Madrid. At that time, Pablo was a young producer trying to make a name for himself in the industry, He used to bring me (Chus) his electronic demo tapes to the club. A few years later we decided to give a try working together, the respect for each other grew quickly and from the very first track the magic happened! What advantages do you think a DJ duo has over a DJ who is on their own? There is a few for sure, two minds thinking, four hands instead two, and of course never traveling alone :) If you are in sync with one another as you should be as a duo, you are able to reach goals that you couldn&apos;t by yourself. We are completely different so we are forced to get out of our comfort zone and discover new ways to amaze each other. It is a constant learning process, and a very dynamic one too. We often layer what the other is doing using tools, loops, accapellas... This definitely for us makes it more fun. Music for us is all about sharing and DJ&apos;ing with someone you are close to is something very special and that much more enjoyable. Is there any uncharted territory that you both would like to eventually play? We feel lucky to say we&apos;ve been trotting around the globe playing almost everywhere, but there is a few countries we have not played yet, South Africa, India and some exotic ones like Hawaii or Vietnam so we look forward to the day we get to visit and play for the people. Do you guys have a favorite venue to play? Tell us what the future holds for Chus & Ceballos. Right now we are completely immersed in our Nomadas Album Tour, but we are already putting many ideas together for some very interesting future projects. We are also working on some new remixes for different labels and preparing the upcoming Stereo Productions Showcases at the BPM Festival in Playa Del Carmen Mexico in January, Miami Music Week in March, Madrid Music Week in May and of course the next IBIZA Summer season. Chus & Ceballos&apos; full length album, &apos;Nomadas&apos; is available now everywhere on Stereo Productions.